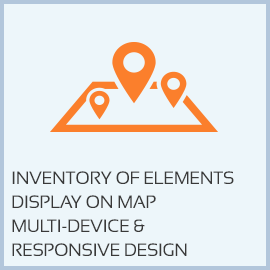 Our experiences in developing custom-made projects and cutting-edge knowledge of GIS technologies have allowed us to develop a wide range of very specific solutions, capable of meeting the needs of many different sectors of activity. 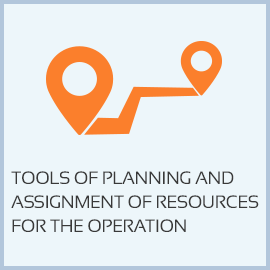 No matter the industry, its size or location, our solutions optimize the management of territory and its related activities in an easy, simple and effective way. 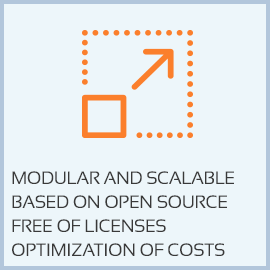 Our portfolio encompasses a wide variety of solutions: from customizable vertical solutions to transversal platforms sold in both “Cloud” (pay-per-use) and “client/server” (hosted on client servers) models. 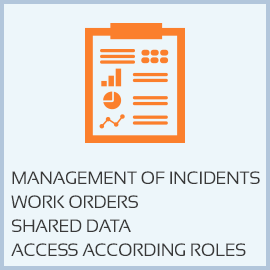 Our product portfolio offers specific tools for the management of the territory, or the elements on it, easy to adapt and configure. Technological solution that allows managing territorial assets autonomously, quickly and easily. Showing on the map the elements located in the territory. Facilitates business management and decision making. It monitors and evolves assets over the territory. 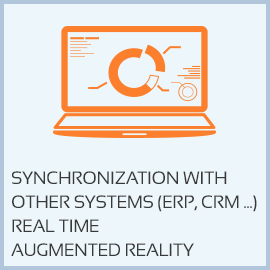 Allows connection to multiple external data sources (sensors, management tools, GIS, CMMS, CMDB ...) and is able to treat all data in real time. It is a territorial information management system that provides tools to analyze and process data related to the territory. 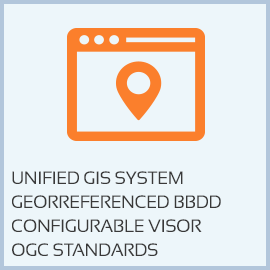 It allows to coordinate the geographic information of different departments of any company or institution with great ease, avoiding duplication of data. 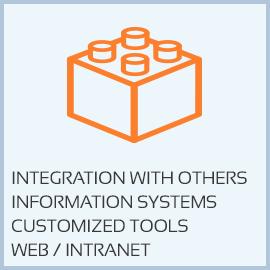 Integrating system, easy to connect with other systems and with the possibility of developing vertical solutions according to need. And it trains the city council to evaluate the most attractive offer. 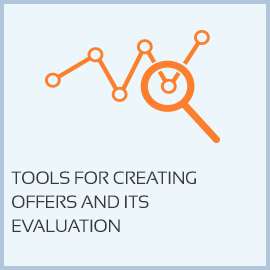 It makes it easy to define, update and consult the offer of the service, both at a territorial level as well as human and material resources. 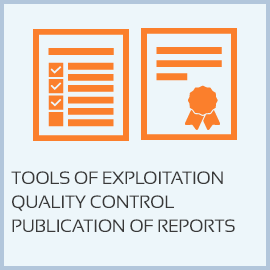 It supports the exploitation of the service, through the generation of work orders, monitoring of the service in real time, incident management and audit of the execution of the service. Founded in 1998 in Barcelona, SITEP is a GIS & ICT engineering specializing in consultancy, development and implementation of custom-made computer systems for land management. Copyright © 2019 SITEP SL.